MOTIVATED SELLER!!!! Willing to negotiate. 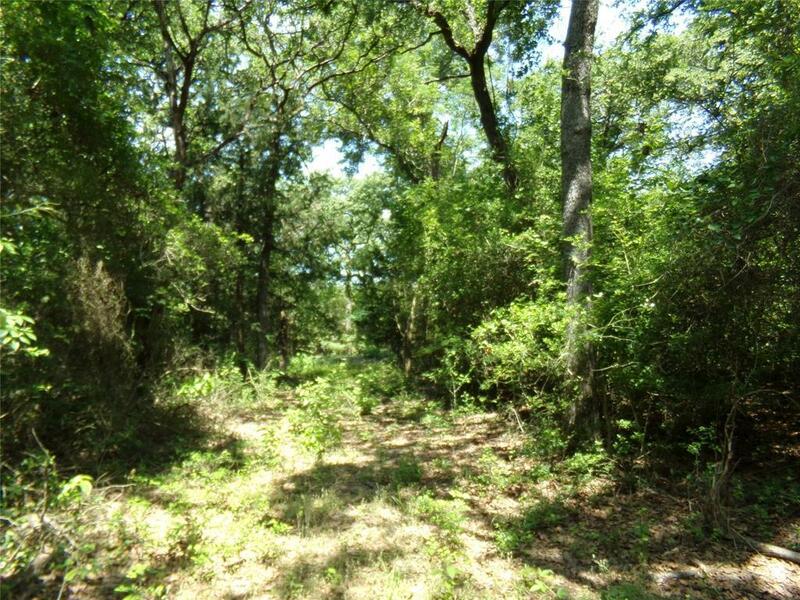 69 acres of land mostly wooded, offers large, medium and mall trees. 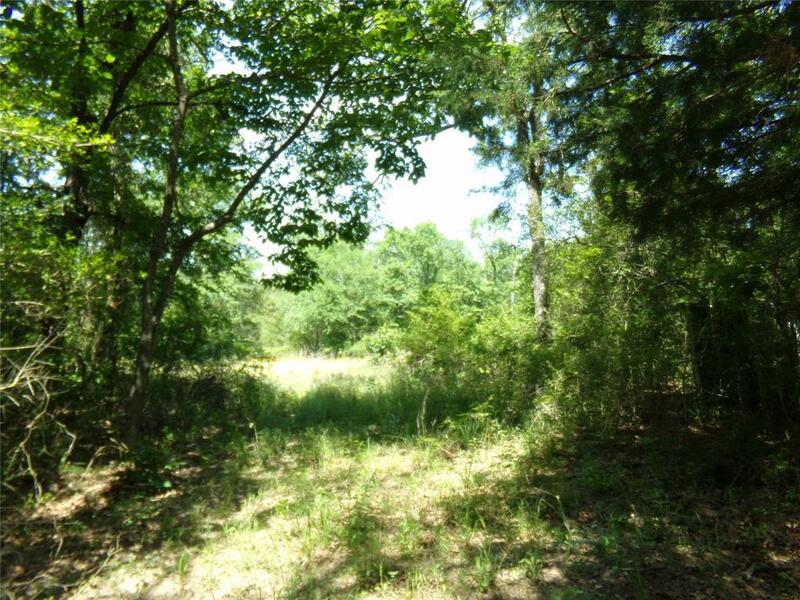 has a creek that runs through the property. 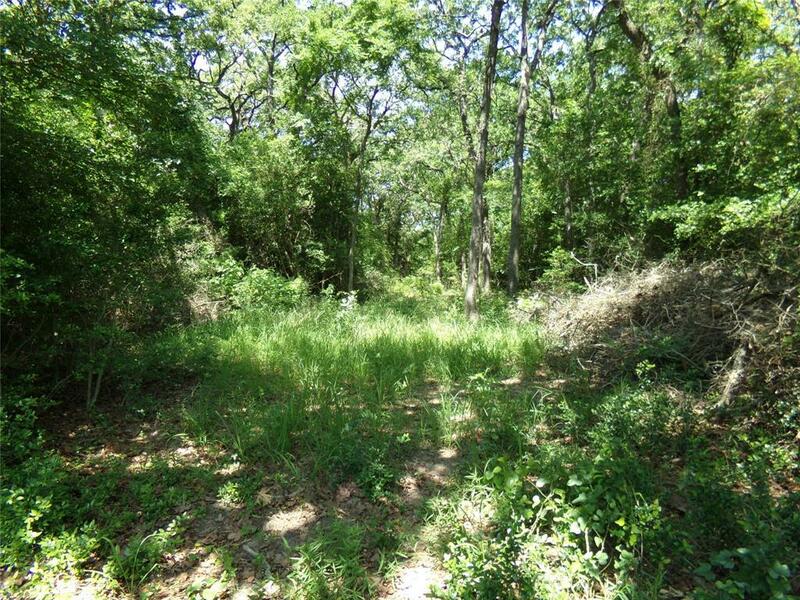 There is open land in the back could be used for a home site, agriculture use or hunting. 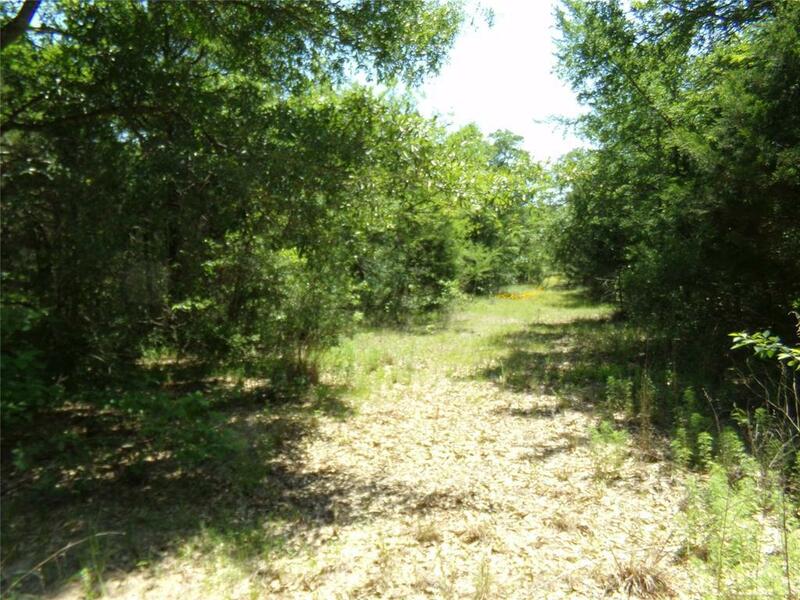 Property is close to Luminant Power Plant. Franklin School District. Listing courtesy of White & Associates.